Call us up! Contact Garage Door Repair Antelope today! Do you have specific needs? Did some garage door parts need lubrication maintenance or repairs? We're the perfect crews! Our training is just the basis of our expertise. We have excellent knowledge of all openers and garage doors. We're experienced and skilled. 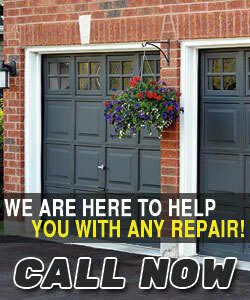 Rely on us for all garage door services! We're the best in California because we care to keep learning more in order to keep up-to-date with all developments in the garage door industry. We become better every day! You can trust us for information about new electric operators and all their services! Call us if you need same day maintenance! Contact us if problems cannot wait. We offer garage door repair services and respond immediately to emergency calls. Let us fix your problems now! Call our teams for overhead door installation or for broken spring replacement. We're excellent in all services.